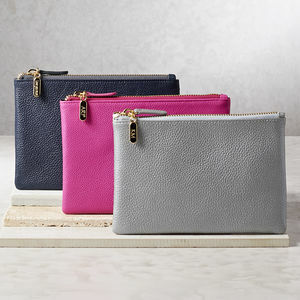 The perfect pouch for the summer season has arrived. 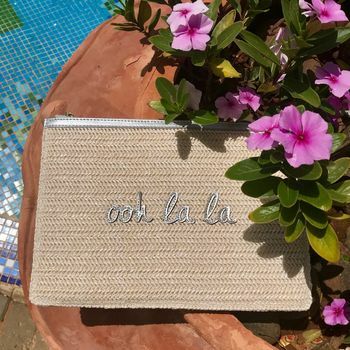 Personalise with a matt gold letter charm to make your 'OohLaLa' pouch just for you. 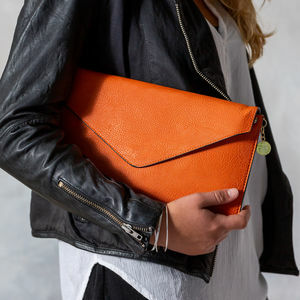 Because this new collection is so gorgeous, why not have a peek at the rest of the range on our other pages? 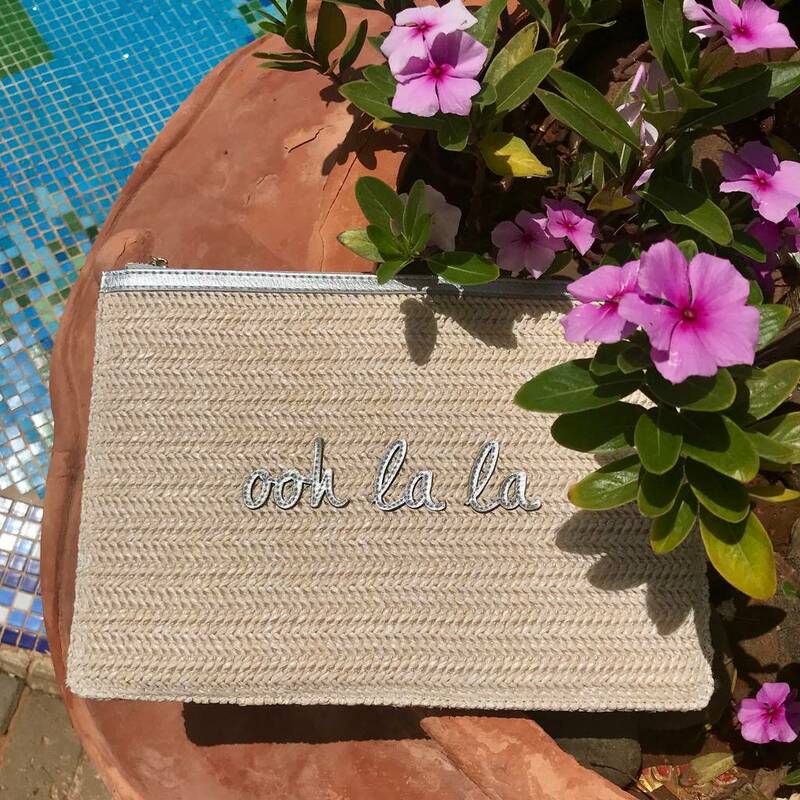 Once you have ordered your gorgeous pouch from Nest we will wrap it in crisp white tissue paper and seal it with a lovely Nest label. 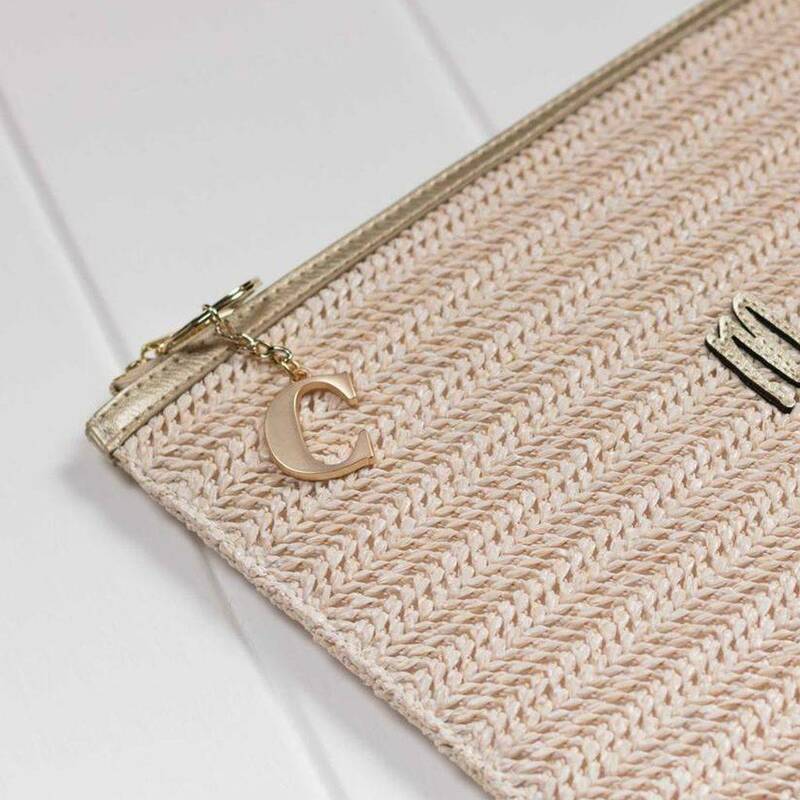 Your order will arrive with a beautiful Katie Loxton ribboned presentation bag.